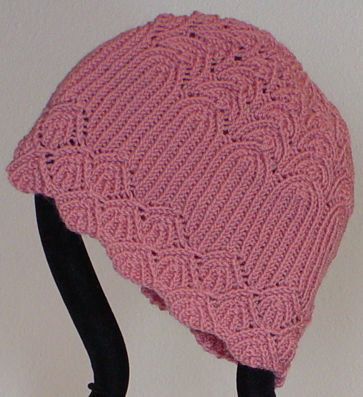 The neck warmer and hat use size 6/4mm 16" circular needles. 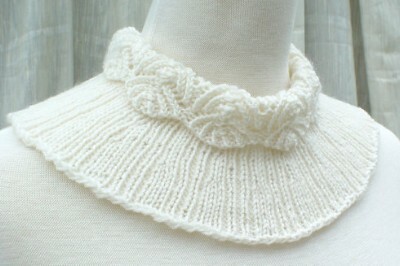 The neck warmer also calls for 21" or 24" circulars in size 7. 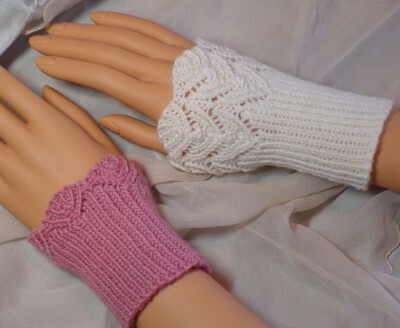 The wrist warmers use size 2/2.75mm double point or circular needles.